E kui ma E koro ma. They’ve come to take me, they call out to me through the veil of pain, of flesh bearing against me. I can hear their voices like the lull of the sea shifting with tides, ”e noho ana i te roro o toku whare a…” with this I go into their care. 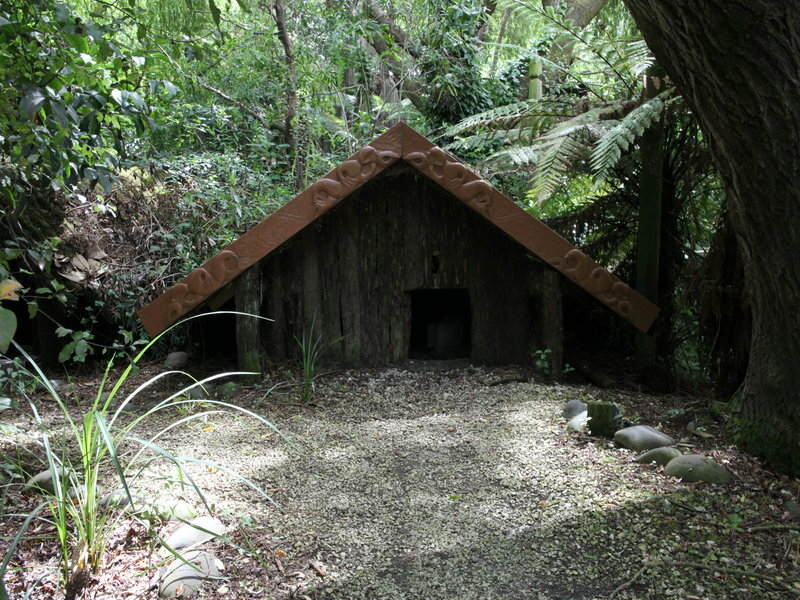 I hear them argue between themselves their duty of me as they place me behind the door of this tupuna whare. I don’t know how I got here, my eyes search for familiarity. They are not known to me, but I see me, their voices resonate with echoes that I have heard only with my eyes closed and when my eyes fall to the poutokomanawa, I see no rafters above. I curl into a fetal position but am not lost in the fact I am being cradled in the arms of a koroua whose face I cannot see, nor his arms I feel but he is there and I rest. And then they come. I hear the shuffle of their footsteps and the creek in their knees as the lean into me. Slowly they wipe my brow, my face, my arms, my legs and my feet. They weep as my body shudders. I turn my head into the chest of this koroua and sob quietly to the rhythm of his heart beating against my cheek. And there I sleep for it is finished. The wind blows the whariki beneath my feet turning it into dry leaves which circle and scatter. I fall endlessly and yell into the abyss. Red screams down my legs, purples smashes across my cheekbone, black buries itself into my throat. Whoever you are take me, for god sake take me!! I remember then as I remember now. And this time when I look down upon me, its not a sick child in a hospital bed, it’s a young women being held down by two young men. Me…? The images blurs as they leave the room, I reach to touch my chest.